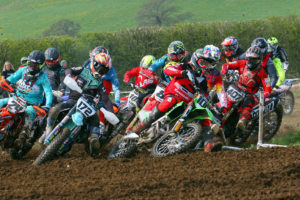 DirtQuake the epic motorbike festival which centres itself around “Run what you Brung” flat track racing for allcomers, has now opened for rider registrations and spectator ticket sales for their 2019 event. 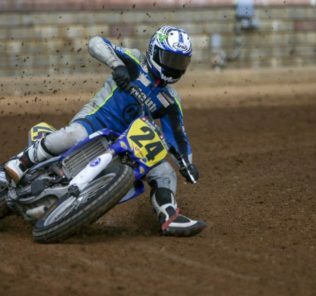 This year the event will take place on the 9-10 August at Arlington Stadium in Eastbourne, Sussex, and the organisers are calling out for riders to reveal their personalities, alter egos and passion for the sport we all love! Their categories are: Chopper, Inappropriate Road Bike (IRB), Street Tracker, Scooter, Women’s and DTRA Hooligan. If you have a bike that fits the bill and you’d like to take part, register your interest now! Plus, if you register before 31 March, you’ll be entered into their Rider Prize Draw to win a Moto Tattoo custom helmet and a 250LONDON DQ jersey.